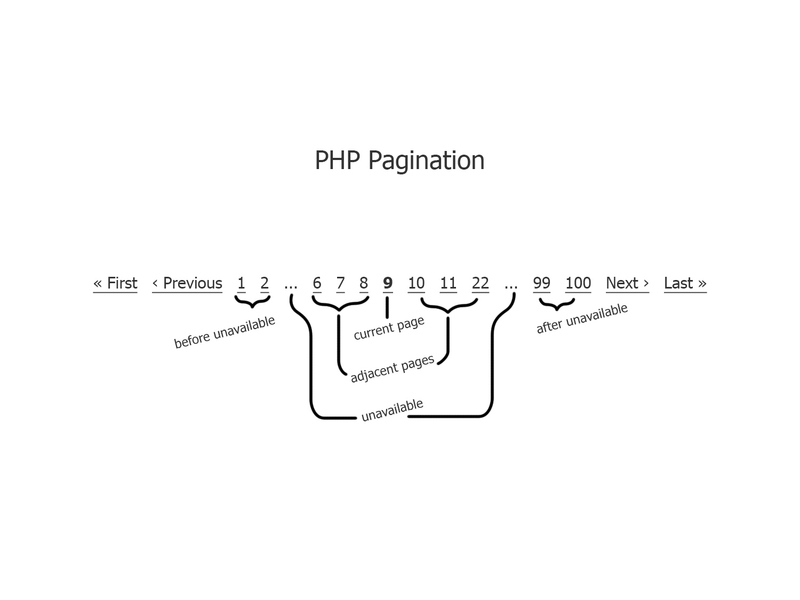 The highly customizable PHP pagination class. // You don't need to include or require file if you install via Composer. // Set options to the pagination class. $Pagination->base_url = 'http://localhost/your-project/page.php?start=%PAGENUMBER%';// *This property must be set. $Pagination->total_records = $total_records;// *This property must be set. $Pagination->page_number_value = $start;// *This property must be set. More example is in tests folder.